for the purpose of copyright. Source: CIPO Records Database. 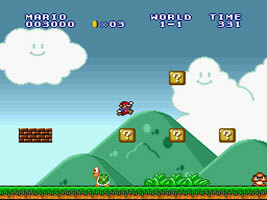 Iwata Asks: Super Mario 25th Anniversary. Kamitoba Japan Database.